Thinking about writing a will can be overwhelming – none of us like the thought but it is the kind and thoughtful thing to do for your loved ones, both two and four legged. Ensure that your loved ones know what your final wishes are, and should you have a furry family member, please make plans for their care. 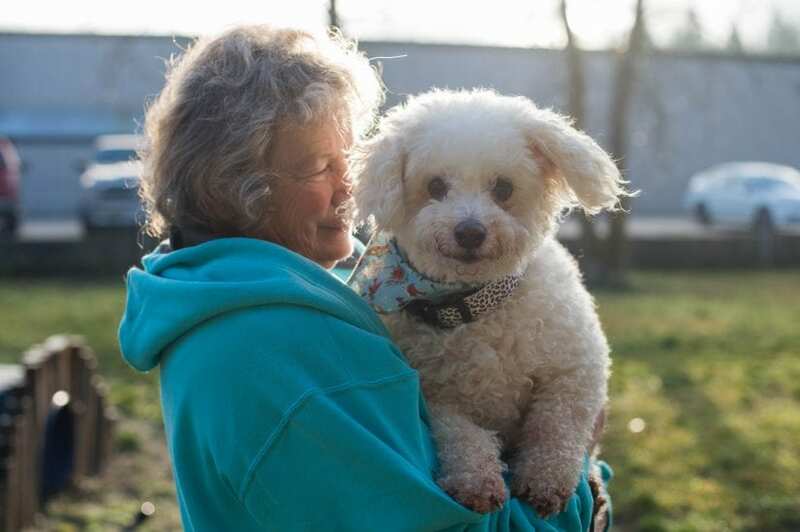 Once you have provided for your family, please consider becoming a Forever Guardian by leaving a gift in your will to the animals of The BC SPCA. You will ensure that the fight against animal cruelty continues and you will be giving a voice to those who cannot speak for themselves. Your bequest, large or small, will help to heal a frightened, hurt and hungry animal. If you have decided to join us as a Forever Guardian, we would like to express our gratitude! Please let us know of your generosity as we would like to thank you for your kindness. If you would like to remain anonymous, we will make a note of that and absolutely respect your wishes. The way you wish to be acknowledged, or do you wish to remain anonymous? We are here to help you. Please feel free to call or email us with any questions you may have as we always enjoy speaking with fellow animal lovers! Sign up to receive more information about making a bequest or gift of securities to the BC SPCA. On behalf of the animals, thank you for making a difference in their lives, and helping to make tails wag.